Andre Burvant is a partner in the Tax Practice Group and a Certified Public Accountant. 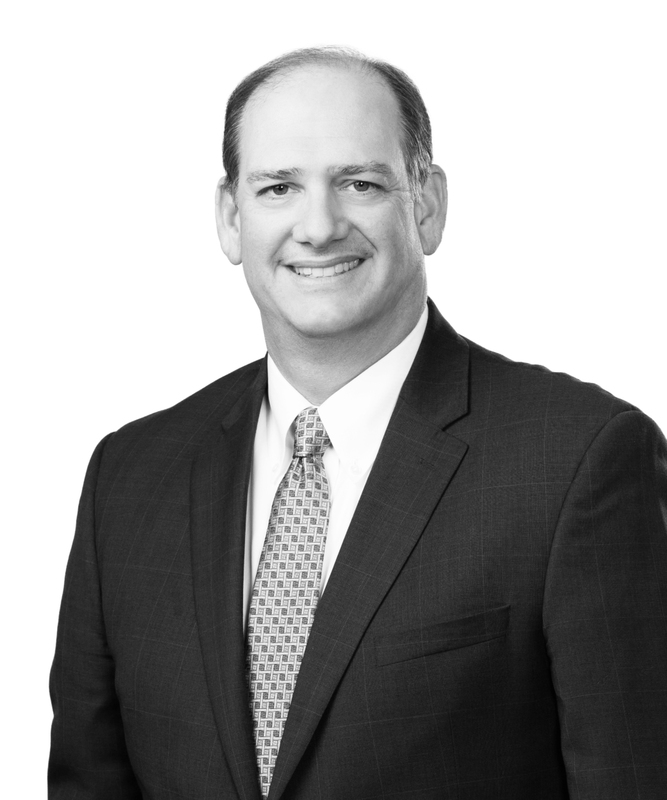 Andre counsels clients on state and local tax planning, audit defense, tax refunds and credits, and represents businesses and individuals in tax controversy work before the Louisiana Department of Revenue and local parish taxing agencies. Andre also represents clients in tax controversies before the Louisiana Board of Tax Appeals and in state and federal courts. Andre is a contributor for Cooking with SALT, a legal blog committed to providing timely insights on recent legal and practical developments that concern clients in many state and local taxing jurisdictions. Among other subject, the blog sheds light on matters involving income, franchise, net worth, gross receipts, sales/use, business and occupational license, severance, ad valorem property, and other miscellaneous taxes. A respected speaker on a variety of tax topics, Andre has delivered presentations on all aspects of Louisiana state and local taxation. He currently serves as co-author of the Louisiana chapter of the American Bar Association&apos;s Property Tax Dealbook. Andre also serves as one of only two Louisiana members of the National Association of Property Tax Attorneys.